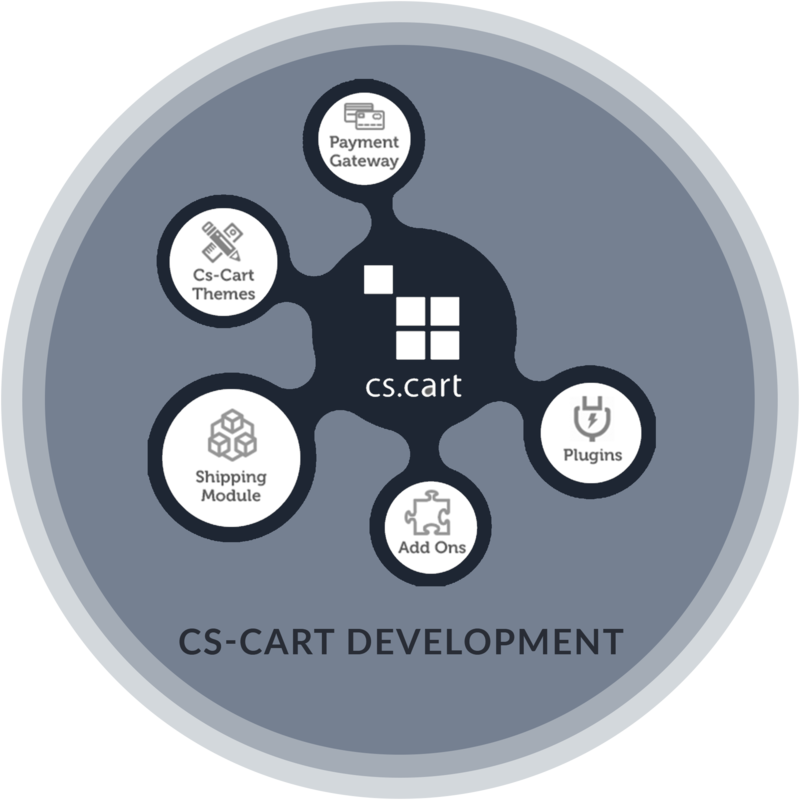 We furnish CS-Cart development services like secure payment gateway, order management software, shipping carriers, script conversion and more. We offer database development services with a complete setup of CS-Cart and all required PHP codes. We can build a store system in which you can use one admin panel to control multiple online stores. Cs-cart comes with rich features and high functionality. It is quite accessible and easy to use. CS-Cart software is equipped with a wide range of instruments for promoting your store and attracting customers. CS-Cart provides some useful features, like the block manager that arranges data in blocks, which simplifies information search for your customers. Ability to successfully execute projects of every scale, size and nature. Guarantee of on-time project delivery. Successfully executing projects in diverse industries. Customer support with multiple communication channels. Ready to accept and successfully execute every challenging project.